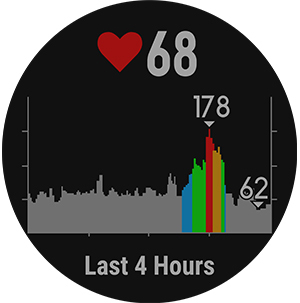 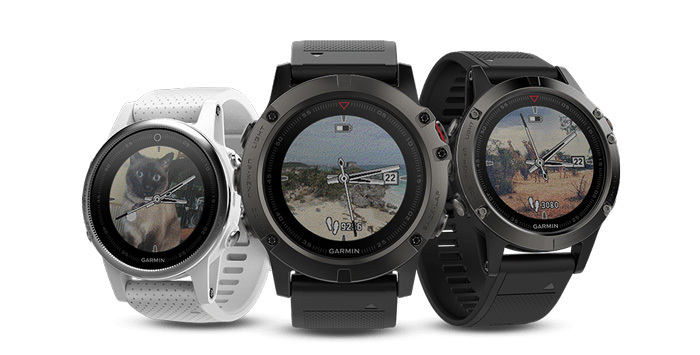 Beyond their running functions, fenix 5 watches also offer special feature sets to help with swim training, skiing, golfing and paddle sports, including stand-up paddle boarding and rowing. 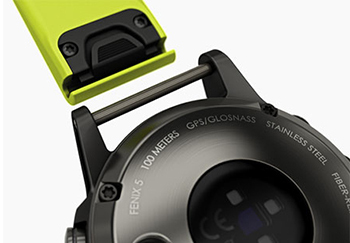 For swimmers, the device tracks your distance, pace, stroke count and more. 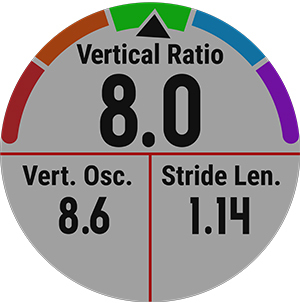 Ski/Board mode puts speed, distance, vertical drop and an automatic run counter (with Auto Pause for the lift line) and more at your fingertips. 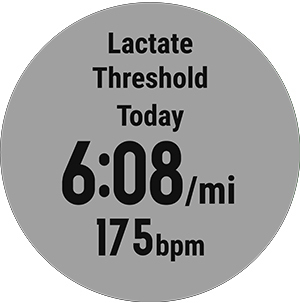 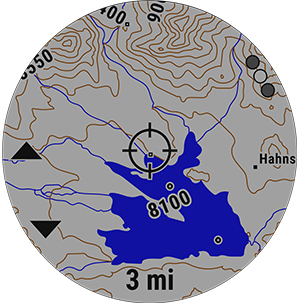 The feature set for paddle sports includes stroke count, stroke rate and even distance per stroke. 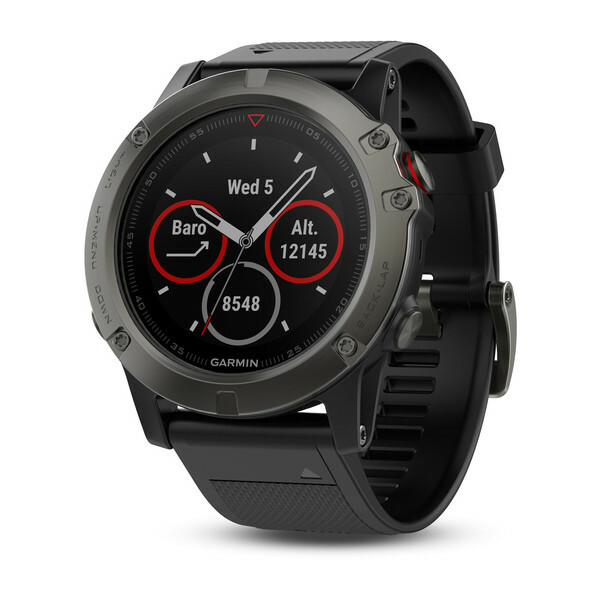 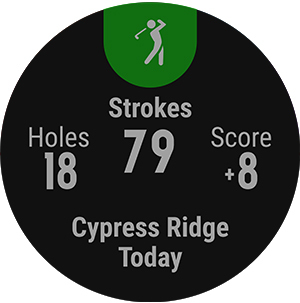 Golf mode gives you yardage to the front, back and middle of the green for any single course preloaded in the fenix 5X – and also adds enhancements such as stat tracking (fairways hit, etc. 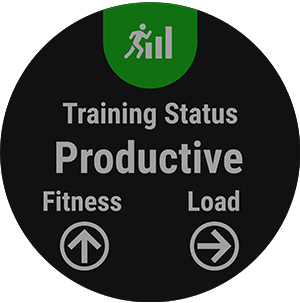 ), Green View, AutoShot detection and auto measure.